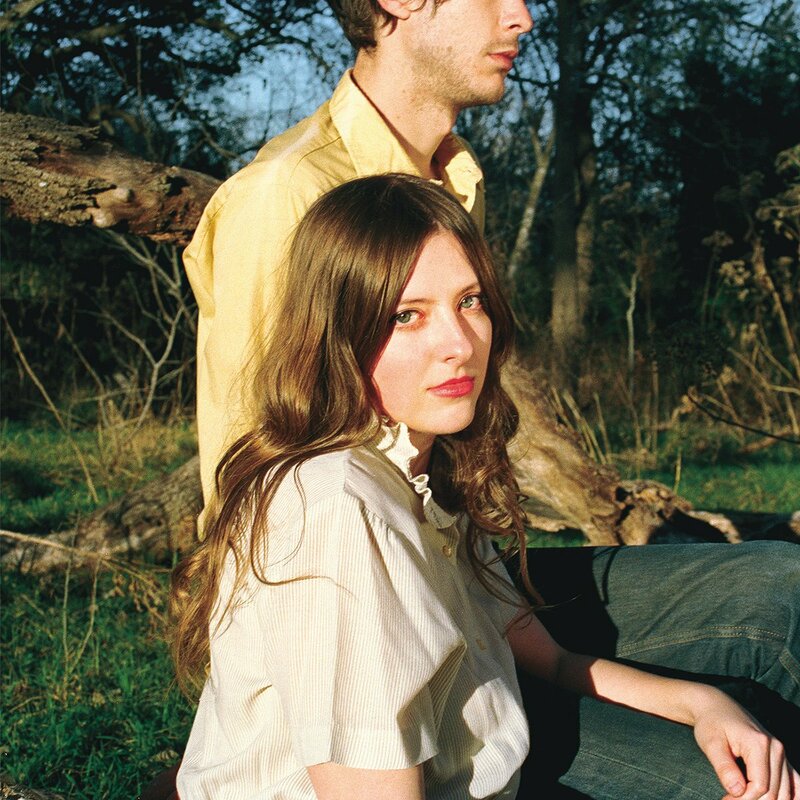 First Flower is the sophomore release from singer-songwriter Molly Burch, just having come off the critical acclaim for her first album, Please Be Mine. Burch returns now with her smoky-deep and sonorous vocals that are very PHOX and Beach House-esque. She tells us her stories of overcoming anxiety and navigating relationships, whispered to the tune of airy pop ballads. Flirting between the lines of a bossanova or jazz sound, First Flower invites an easygoing listening experience that’s suitable for singing/dancing or just chilling to.